Half-Life reinvented storytelling in video games. Through advanced technological implementations such as scripted-sequences and artificial intelligence, the game put you, the player, in full control. This resulted in a spontaneous, dynamic form of playthrough, not seen before in most games at the time. Not only that, the aftermath of it’s creation led to the mass-generation of user-created content. The powerful GoldSrc engine and the public release of Valve’s mapping software, Worldcraft, created an explosion of mods and maps, which extended and enhanced the original game in a multitude of possibilities, all for no additional cost. Half-Life was first shown at the 1997 Electronic Entertainment Expo (Known as E3) where it was widely acclaimed. Valve originally wanted to ship the game in November that year however it was postponed due to incompleteness. 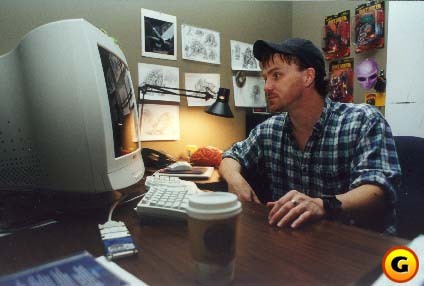 The following year, the game was officially released and Sierra Entertainment (a previous subsidiary of Activision) went on to globally distribute the game by CD-ROM. Fifteen years on, Half-Life continues to grow it’s fan-base, despite the last continuation of the series being released almost over 8 years ago. Even if you have never played any of the Half-Life games, theres no doubt that it has had some presence in your life. Whether thats been from playing Valve’s other games such as Team Fortress 2 or Counter-Strike, which were developed as modifications for Half-Life or from playing other games or modifications that have had influence from the legacy that Half-Life created. You may have just seen implications of the game, for example, modifications such as Garry’s Mod are regularly featured on YouTube’s homepage and references to the game, both directly and subconsciously can be found in many modern titles of today. 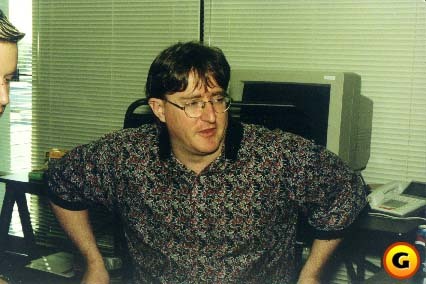 The Steam gaming platform, which has had an effect comparable to that of iTunes upon the music industry, could be said to have only come to be as it is today as a result of Half-Life’s success. 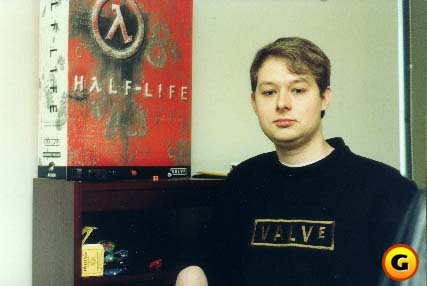 Formally, Half-Life has won a wide collection of awards. After initial release, the game received 50 PC Game of the Year Awards from various publications and establishments. On top of that, the game is regarded as one of the (if not the most!) greatest games of all time. Commercially, Half-Life as sold over 9 million copies and the series as a whole has sold over 20 million which has ranked it as one of the most played PC games ever. 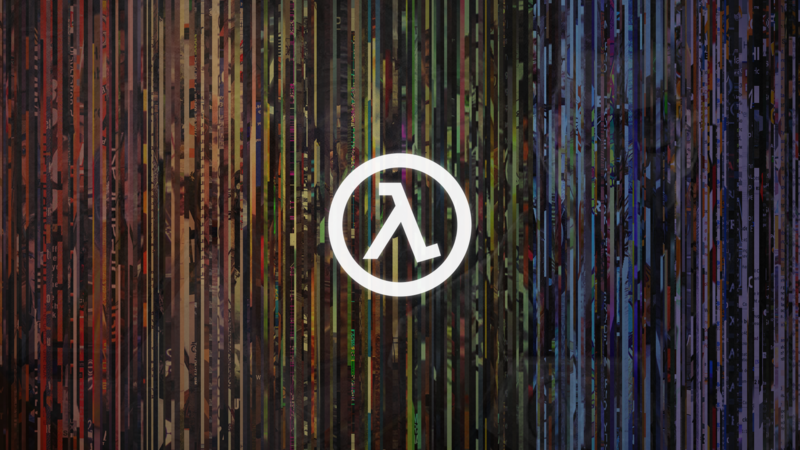 At LambdaGeneration, we wanted to reflect upon the past 15 Years of Half-Life by analysing the history of the various cultures that have been generated by the release of Half-Life and the community it founded. Throughout this week we will be releasing a new article every day that will roundup the past 15 years of Half-Life’s influence in relation to the six areas mentioned above, so make sure to revisit this page if you want to read more. As such, over the years, quite a few theories about the truth behind the Half-Life universe have been posed to the internet (The best repository for them is probably the “Wild Mass Guess” page, from the good folks at TVTropes). Because of how ambiguous and implied most of the games’ story is, pretty much all of them are valid given the evidence we have. The ones I’ll be talking about here have managed to endure not just because they could be true, but because of how well they would fit in with the rest of the story. The year is 1998. 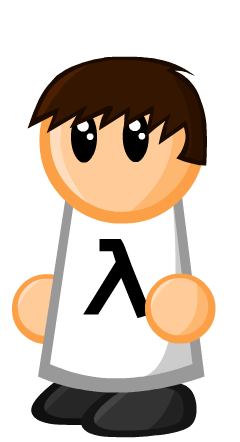 A previously unknown group of game developers known as Valve Software has just released Half-Life. Of course it becomes an instant hit, entertaining a generation of gamers worldwide. But beyond that, buried away on the CD-ROM inside that ridiculously big cardboard game box is a program called “Worldcraft”. According to a note at the back of the instruction manual (remember those?) this program would allow fans to “create a replica of their garage or a fantastic alien world”. And create they did. With this tool, now known as Hammer, at their disposal, the possibilities have been almost endless. From Counter-Strike to Ricochet, from Black Mesa to deep space to World War II France, the community created a tidal wave of new adventures, far beyond what anyone might have anticipated. Fifteen years later, the community shows no sign of stopping. We take a look back at some of the best, most iconic pieces of film and multimedia inspired by the Half-Life universe. Throughout these 15 years the game has attracted quite a vast array of artists throughout many forms of artistic efforts. Half-Life has a very creativity community. As a result, there has been an overload of Half-Life fan-art and creations that has and is still being produced after all these years. Make sure to checkout this Spotlight over time as we update it with new articles, you can join our Steam Group, follow our Twitter or Like our Facebook for direct updates. Oh, we also made some logos to celebrate, feel free to use them wherever (you don’t need to credit or affiliate them with us).